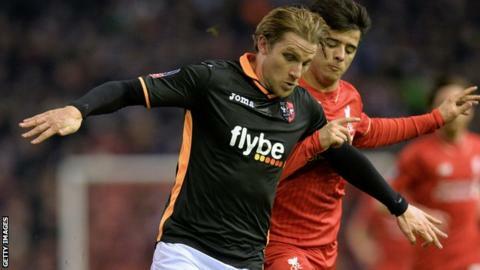 Newly-promoted League One side Oxford United have signed Exeter right-back Christian Ribeiro on a two-year deal. The 26-year-old ex-Bristol City trainee scored six goals in 78 appearances over two seasons with the Grecians. However, he was not offered a new deal at the end of the League Two season. "He is powerful, a good athlete and has plenty of experience for someone his age so we think he will do very well for us," Oxford boss Michael Appleton told the club website.